There are many ways of measuring an author's career: by book count, number of awards, number of best sellers, how much each book moves the reader or promotes understanding, and even how rabid his or her readers are. On all those counts, Michael Lewis is a top author. But it is possible some of his fans aren't aware that he writes books. With big-time films like "The Blind Side," "Moneyball," and "The Big Short," Lewis likely has admirers who don't even (gasp) regularly read. 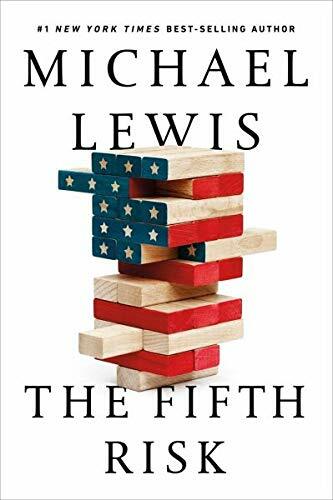 Regardless of whether you like him for his books, movies, or both, when a writer like Michael Lewis makes book recommendations, it makes sense to sit up and pay attention. Read below to see his list of picks. And for even more recommendations, see the Amazon Books Editors' picks for the Best Books of the Year. This one is not out yet but it is an incredible piece of writing. 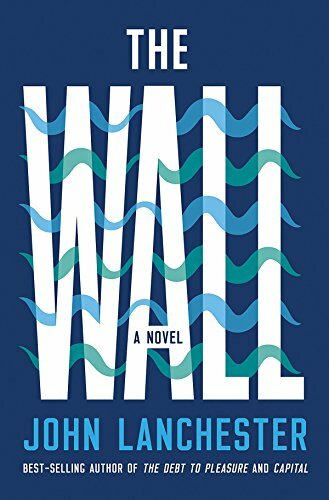 An utterly persuasive story set in a dystopic future. Unputdownable. It's 1984 for our times. 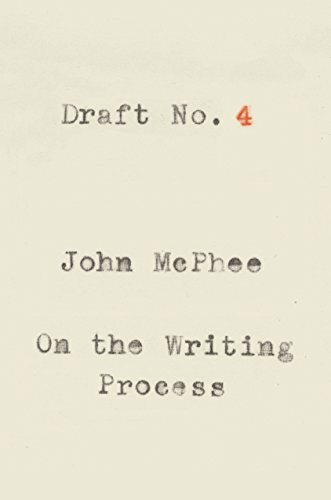 He may be the human being that has thought most and best about how to structure a piece of non-fiction. Anyway, it's a master class on the subject. 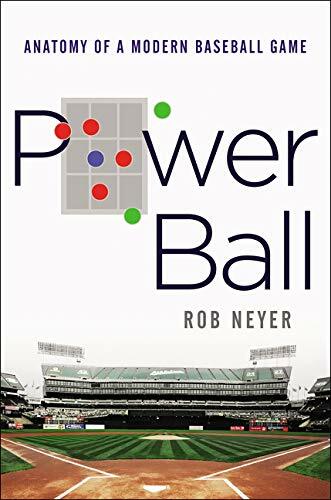 It's the best explanation of what has happened in baseball since it discovered the power of data.